Let’s face it, it has become exhausting to listen to the constant messaging that we have become a divided, uncaring nation. Perhaps, for a change, we need to focus on the good. That respect and kindness still exists within all of us. We all know someone who did something unexpected and made someone’s day brighter. Perhaps yours. PSC requested nominations in the fall of 2018 of someone special who was then eligible to win a one night stay at the French Lick Resort and a $100 gift card. 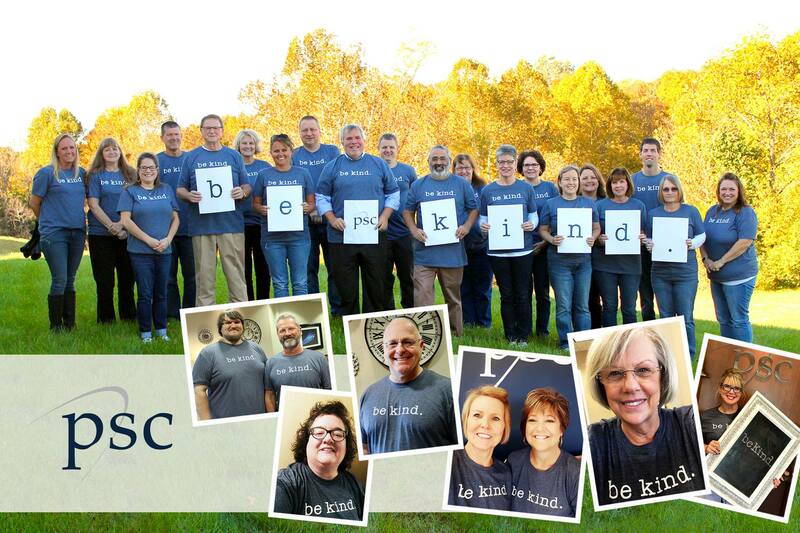 Everyone nominated received a PSC “be kind” T-Shirt! 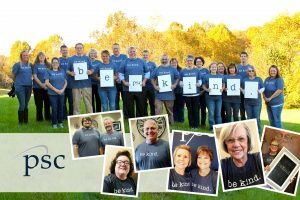 This was PSC’s way of saying “thanks” for making our world a better place! 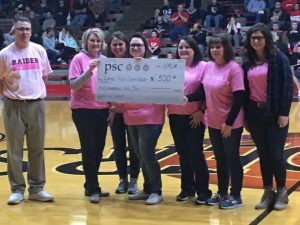 PSC sponsored the Coaches/Cancer shirts and donated $500 to the Lange Fuhs Cancer Center. 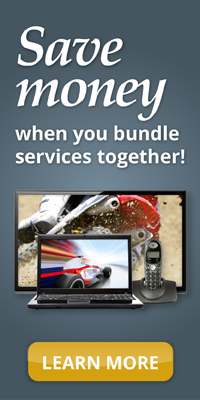 In addition to deploying high speed fiber networks in Huntingburg and surrounding areas, PSC is committed in making our communities a better place to live, work and play. PSC has a long-standing tradition of helping our young people. The 4-H program is one in which participants become contributing, productive, self-directed members of a forward-moving society. 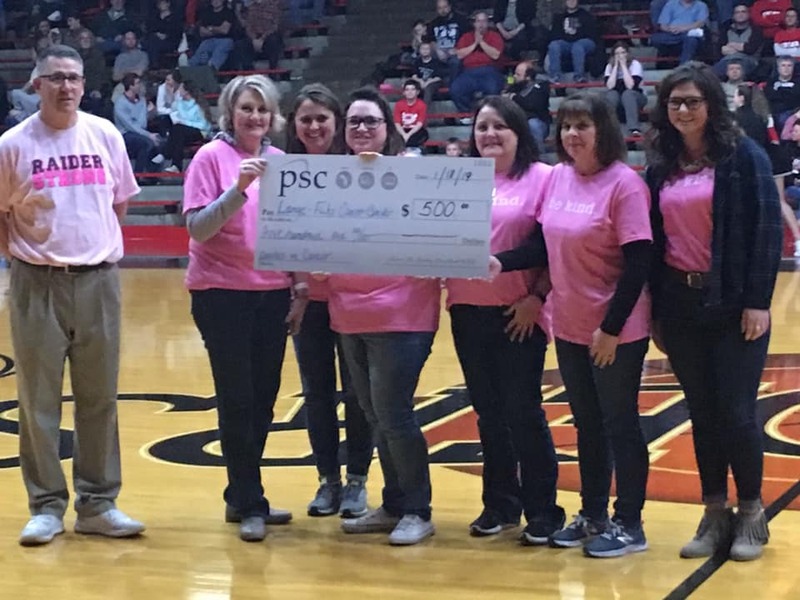 Over the past three decades PSC has been an annual supporter of the Dubois, Perry & Spencer County 4-H Fairs. PSC is a 4-H Fair sponsor in all three counties. In March of 1995, PSC partnered with area schools and the Solid Waste Management Districts in the three counties to begin a directory recycling program. To date almost 173,000 of the PERRY SPENCER DUBOIS REGIONAL DIRECTORIES have been collected to be recycled into useful building products. PSC has paid over $76,000 to those schools that have participated in the recycling drives. 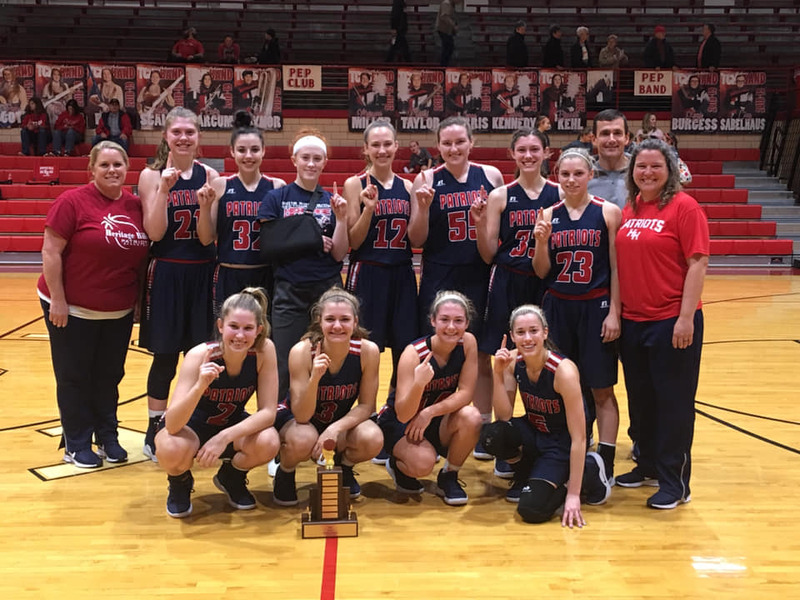 A deserving student from the following area schools is granted a $1,000 PSC Scholarship; Perry Central, Heritage Hills, Southridge, Forest Park and Tell City. Faculty and staff are asked to select a student of deserved recognition to receive the scholarship. 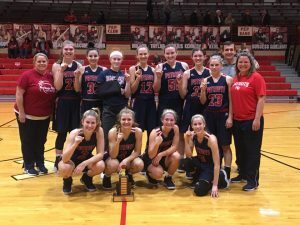 Showcasing local high school boys and girls basketball teams, the PSC Holiday Classic and Holiday Tip-off tournaments began in 2004 and 2006, respectively. 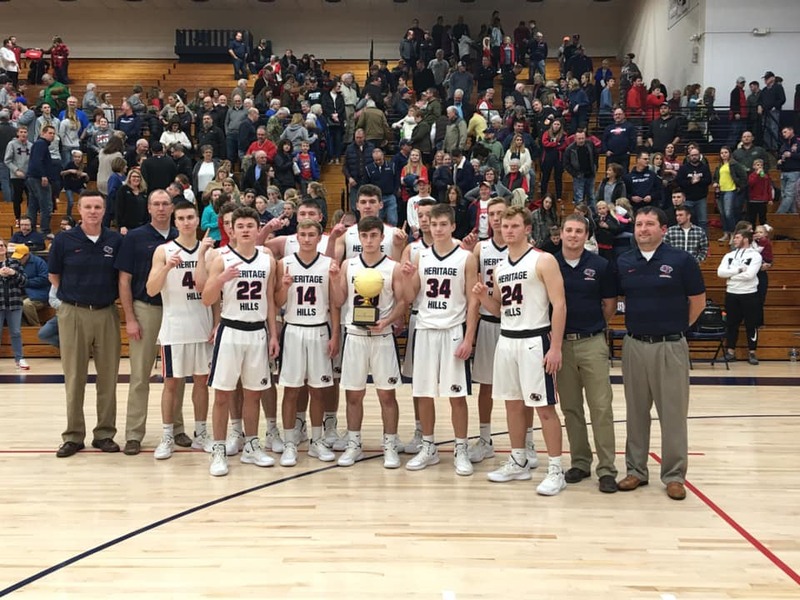 With the weather outside being cold, the hardwoods are heated up with this annual event taking place during the holiday season. This great Southern Indiana tournament has become known for its competitive games, thrilling finishes and holiday giveaways.